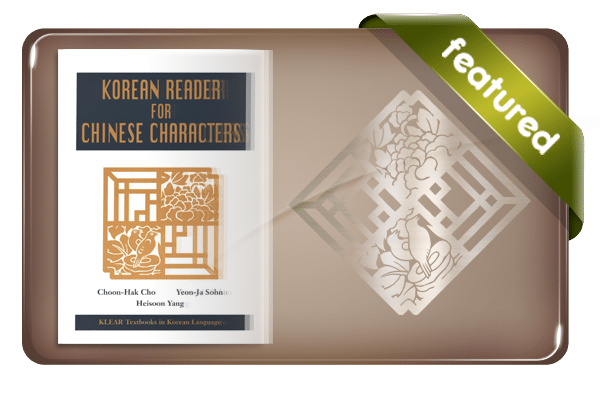 Korean Reader for Chinese Characters will help students of Korean master basic Chinese characters that are frequently encountered in everyday situations. 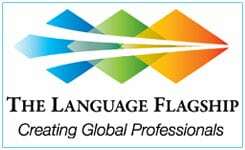 More than five hundred characters are targeted in exercises that aid in the efficient study of the forms, meanings, and sounds of individual characters and their compounds. Although the primary goal of the Reader is recognition of basic Chinese characters, students are encouraged to learn to write them properly by inclusion of a section on stroke order. The Reader is also designed to reinforce skills in reading and writing in Korean while studying Chinese characters. Forty lessons are preceded by an introductory chapter on the principles of Chinese character formation and reading and writing characters and followed by appendices on stroke order, English translations of the main reading text of each lesson, and an index of characters. The lessons are organized into seven parts: new characters, reading text, glossary, notes, new words in characters, more words in characters, and exercises. After every fifth lesson, there is a section reviewing all the characters introduced in the preceding five lessons.